Police had their guns drawn when Pappas pulled out a pistol and shot himself in the head. 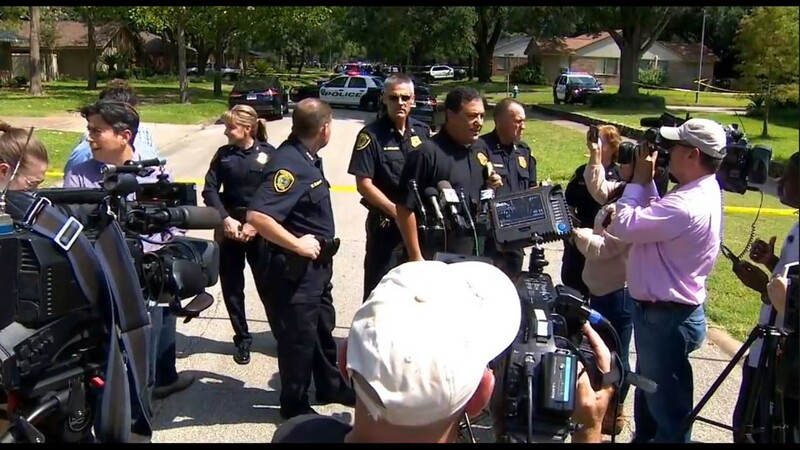 HOUSTON – The man accused of killing a prominent Houston cardiologist is dead, easing the fears of a frightened city. 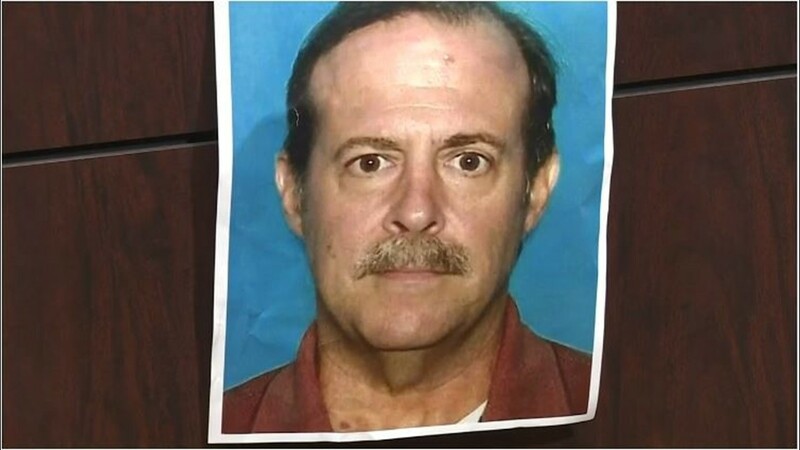 Joseph James Pappas II, 62, shot himself in the head when police confronted him in southwest Houston Friday morning. 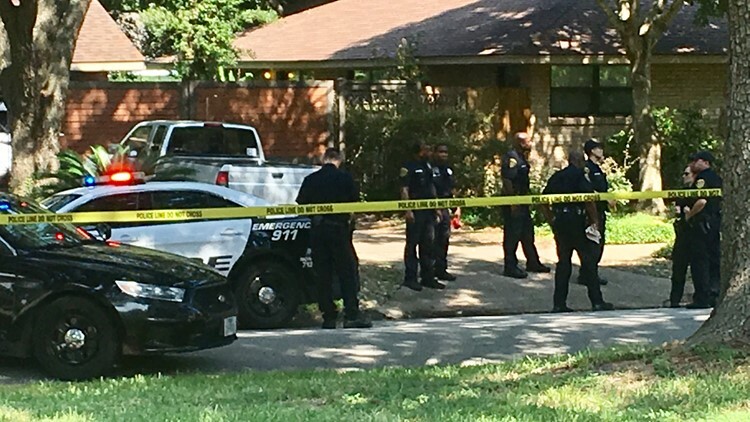 Pappas was wearing body armor with hidden holsters and Acevedo believes there could have been a shootout if a second officer hadn't arrived in the nick of time. Pappas, apparently realizing he was out-manned, put the gun to his head and pulled the trigger. 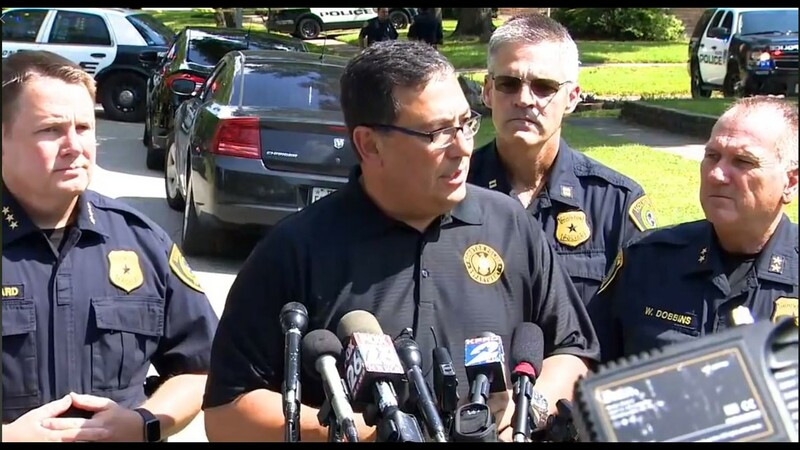 "I thank God that the second officer got there when he got there," Acevedo said. 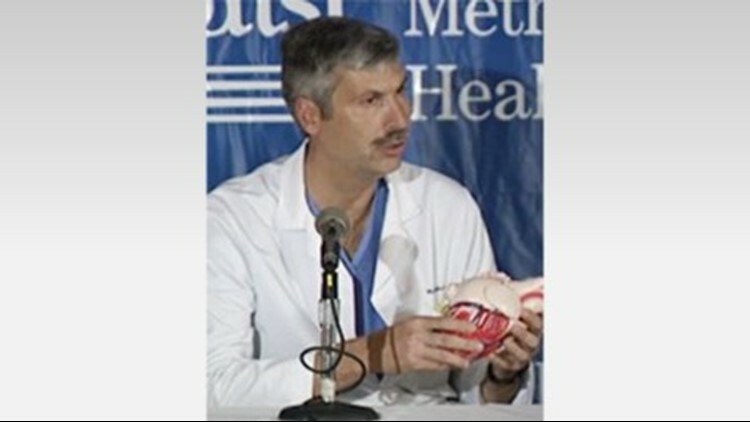 The chief said Dr. Hausknecht may not have been Pappas' only target. He confirmed they found evidence of "extensive intelligence files" on Dr. Hausknecht and a list of names of dozens of other doctors and medical center employees in Pappas' Westbury home. Those employees had been warned they might be in danger. 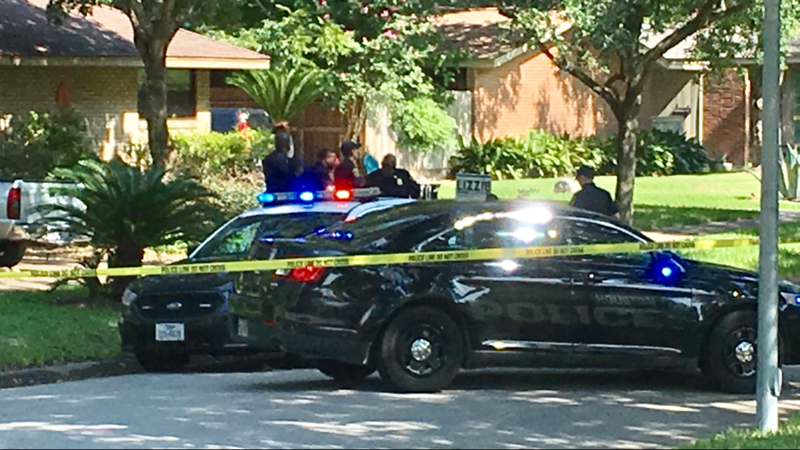 The beginning of the end for Pappas came Friday at 9:30 a.m. when a parks employee called 911 to report a suspicious man was near the Seven Acres Senior Care Center on Braeswood. The employee had been checking an area near the bayou because of a graffiti problem there. 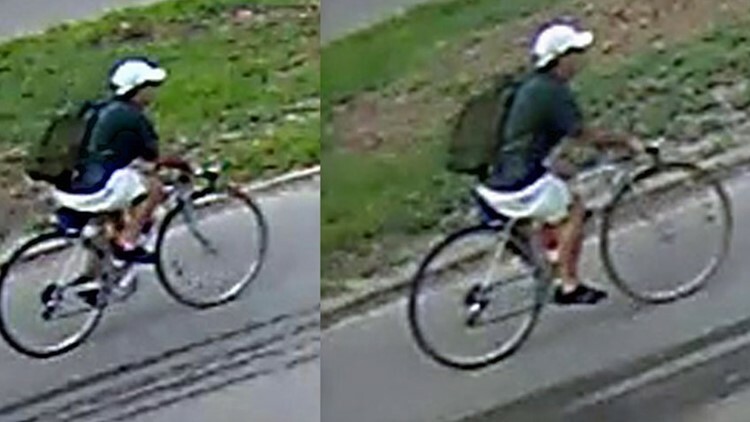 The caller said he initially mistook Pappas for a vandal when he approached him. Pappas then walked away from the worker with his arms out. Chief Acevedo thinks Pappas made the gesture in hopes the parks employee would come closer. 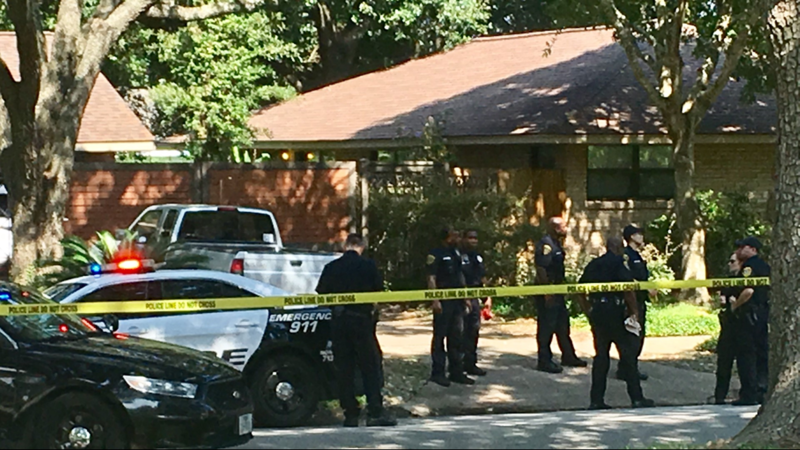 Authorities on the scene where Joseph Pappas committed suicide after he was approached by officers in southwest Houston Friday, August 3, 2018. 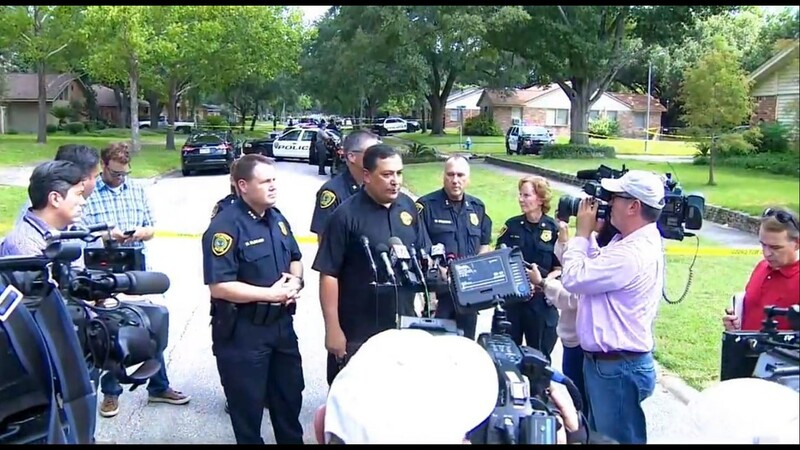 Houston Police Chief Art Acevedo with officers and media at a press conference held after Pappas committed suicide on Friday, August 3, 2018 in soutwest Houston. Joseph Pappas was a deputy constable with Precincts 2 and 7 in the 1980s and 1990s. 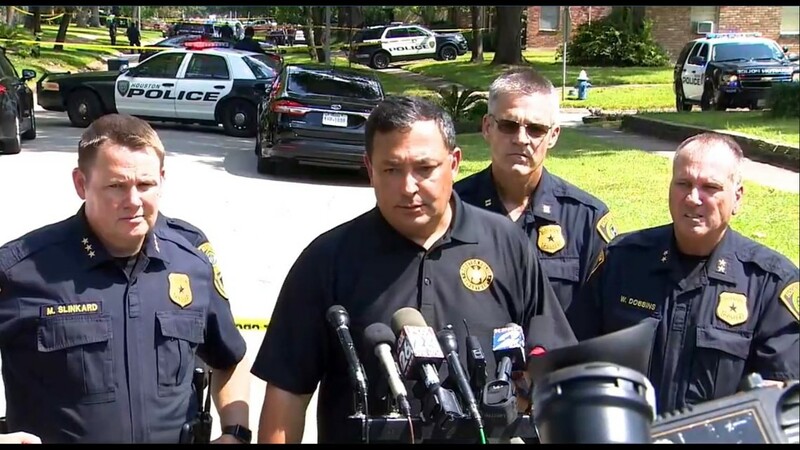 Investigators and Chief Art Acevedo with the Houston Police Department during a press conference on Wednesday, August 1, 2018. 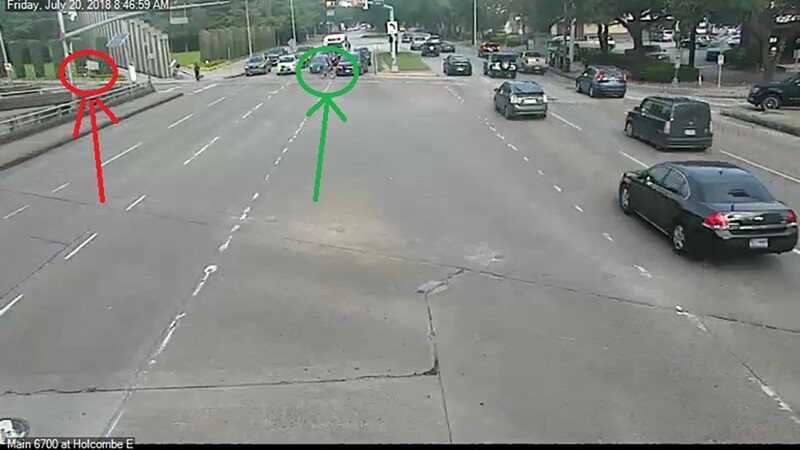 A photo of the suspect accused of killing a prominent Houston doctor, released by Houston Police on Monday July 30, 2018. 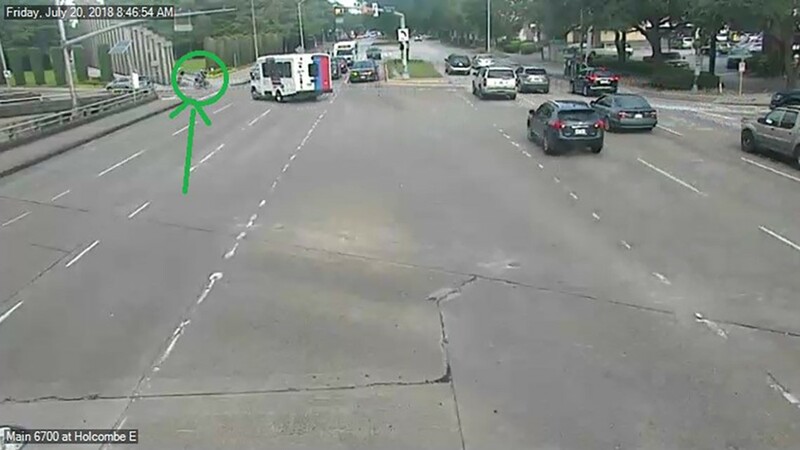 Two days after a cardiologist was shot to death in the Medical Center, police are releasing scene photos in hopes of catching the shooter. 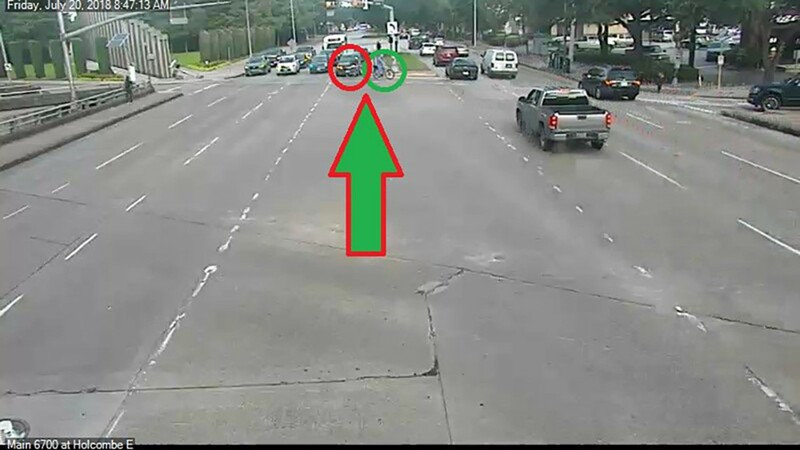 The doctor headed north at 6700 Main and crossed into the W. Holcombe intersection. 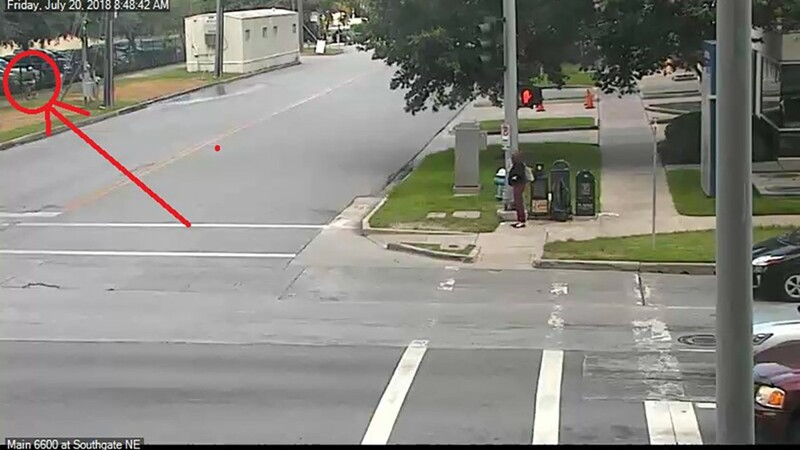 In the last photo, the shooter is seen headed west on Southgate Boulevard toward Travis Street. Instead, the worker apologized for mistaking Pappas for a vandal. After Pappas walked away, the employee found a discarded wallet and was able to identify Pappas from the ID inside. 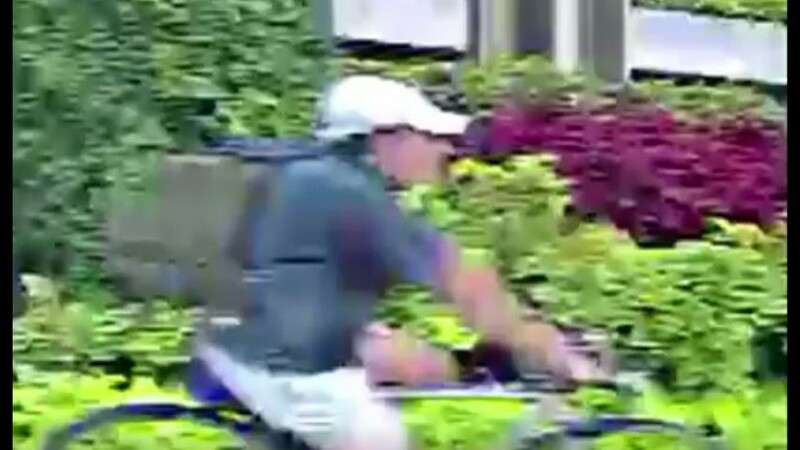 They aren't sure if Pappas intentionally -- or accidentally -- dropped his wallet. Police arrived in the area just after 9:30 a.m. and an officer spotted Pappas on Bob White Drive. The chief said the officer, who was by himself, ordered Pappas to show his hands but he refused. Pappas then began talking about suicide and had his left hand raised and his right hand hidden behind him. The chief said the officer then realized Pappas was wearing body armor and moved back to position better himself behind his patrol vehicle. 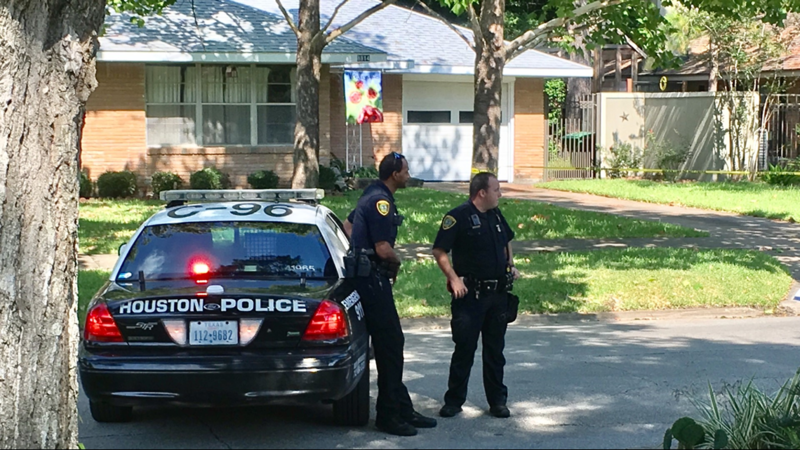 A second patrol unit pulled up and officers cornered Pappas in a front yard on Bob White Drive. That's when Pappas shot himself. Mayor Sylvester Turner also thanked the community for its role in solving this case. 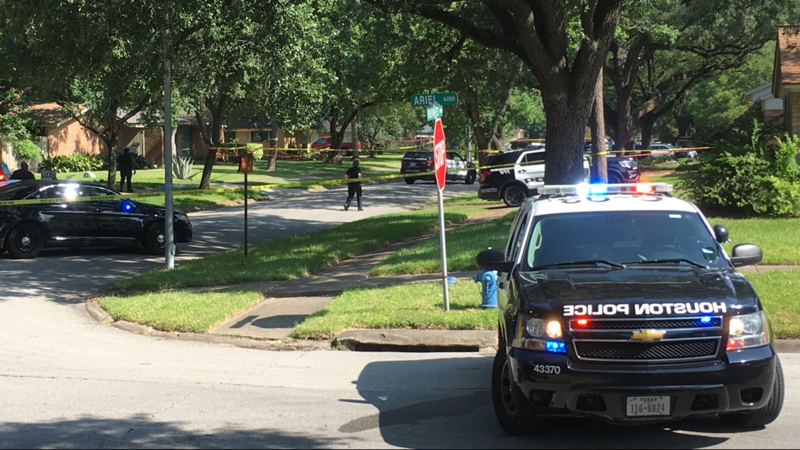 “The potential threat to the City from an accused murderer considered armed and dangerous is now over, closing another chapter of this horrific tragedy," Turner said. 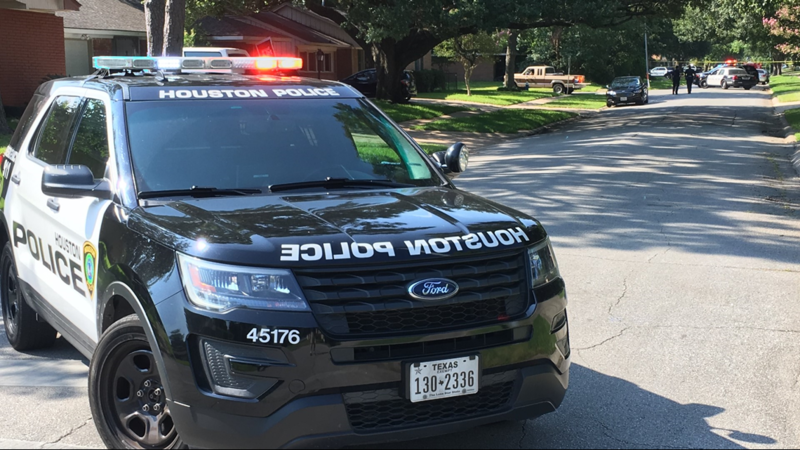 "And once again, it involved heroic acts by frontline officers of the Houston Police Department, which has my gratitude for how it has handled this case and so many others." 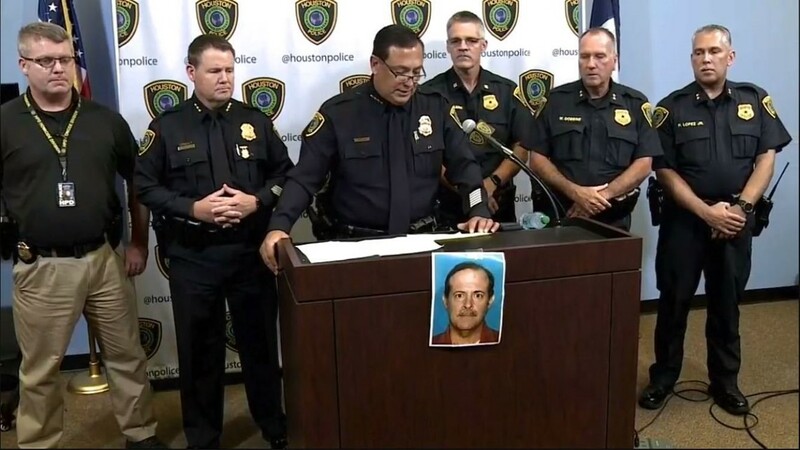 "I echo the sentiments of Houston Police Department Chief Acevedo this morning in thanking the numerous departments, communities, and individuals involved whose teamwork and cooperation lead to the rapid resolution of this case. Media’s role in keeping the public informed is also acknowledged. "The family can never adequately thank our friends and neighbors who have loved and supported us. I am most grateful, however, for the many wonderful years our family shared together." The city had been on edge since Dr. Hausknecht's shocking murder. 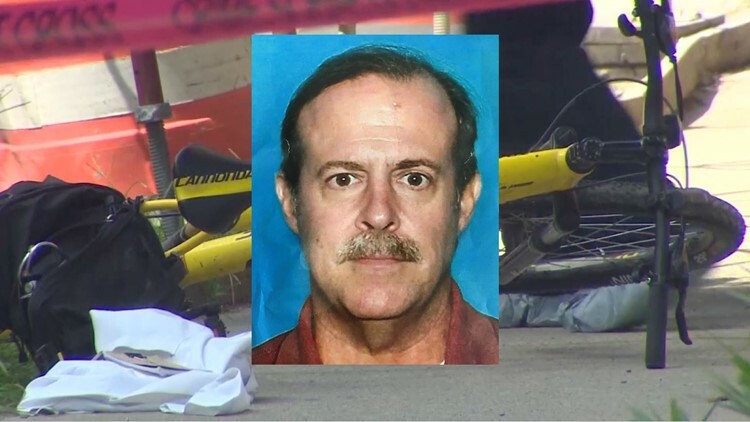 In a chilling interview Thursday, a former friend of Joseph Pappas told KHOU 11 he believes the suspected killer has a hit list and may be hunting his next victim. 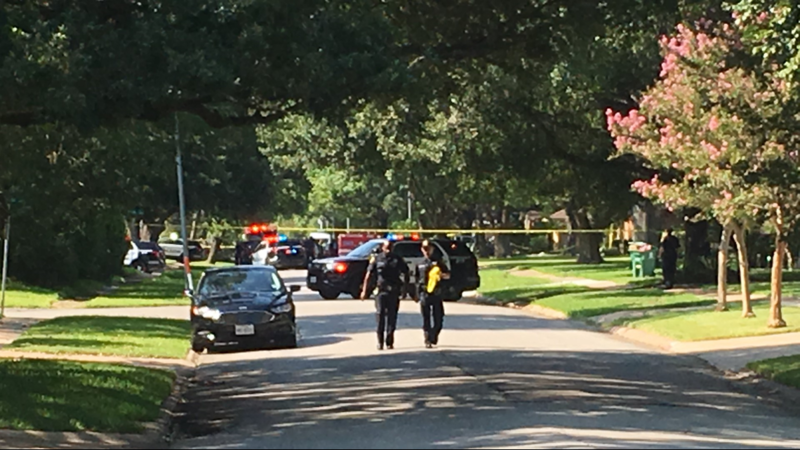 SWAT officers went to Pappas' Westbury home late Thursday after someone thought they'd seen him in the neighborhood on Thursday. Neighbors told law enforcement officers they feared Pappas would return to his home when no one was watching. There was no sign of Pappas so officers cleared and secured the home just after midnight. 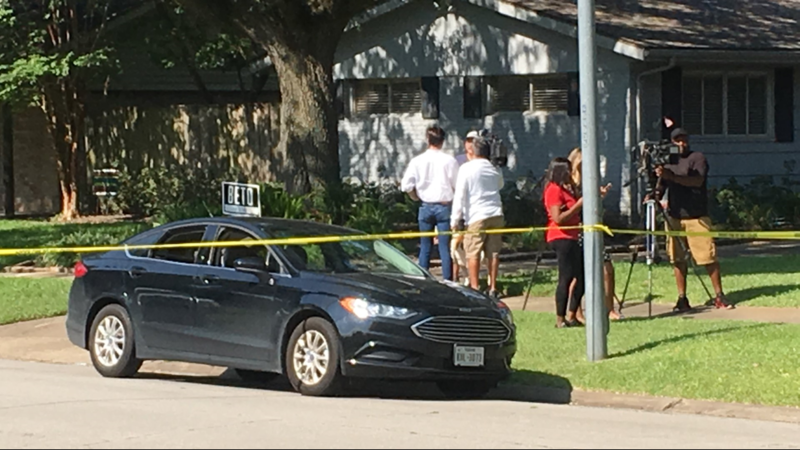 Police said Pappas, a licensed real estate agent, had used his realtor key four times since the shooting, indicating he may have been hiding out in vacant homes. He also may have been camping out. 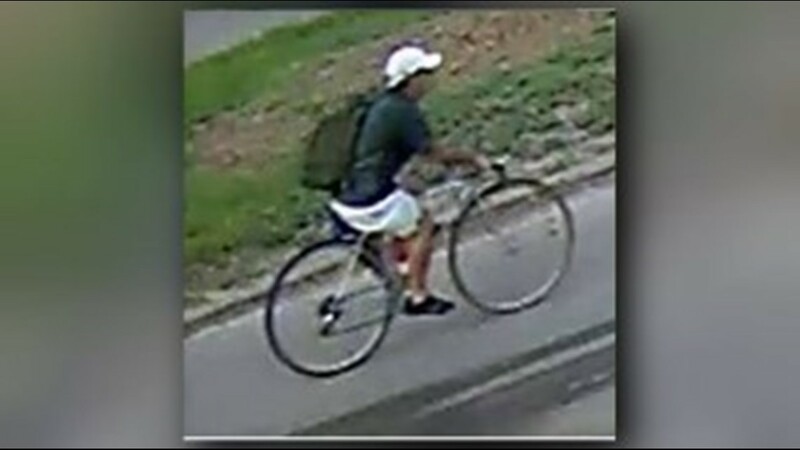 The chief wouldn't comment on whether the suspect was using his bike or a vehicle to get around. 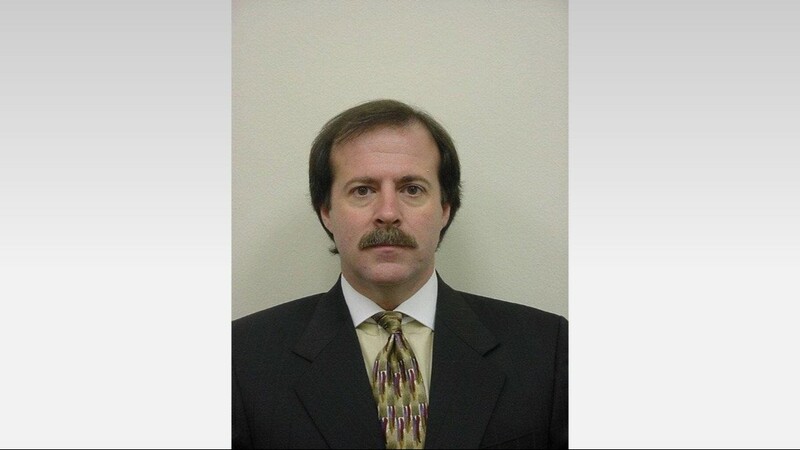 Pappas was the son of a woman who was treated by the victim, Dr. Mark Hausknecht. She died during surgery more than two decades ago.Houston Police Chief Art Acevedo said it appears that Pappas had held a grudge against the doctor. Tap for a direct link to the map. 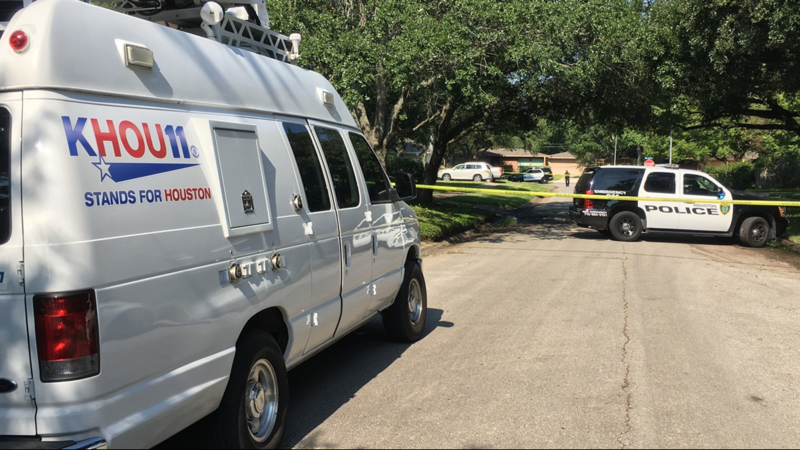 KHOU 11 News investigative reporter Jeremy Rogalski learned Pappas once worked for a deputy constable in Harris County and recently tried to sell several guns and ammo online. He also deeded his home to a woman in Ohio a day before he killed Hausknecht.